Toronto born, London based mezzo-soprano Alessia Naccarato is a recent graduate of the Artist Masters at the Guildhall School of Music and Drama where she studied voice under the tutelage of Susan Waters. Alessia previously graduated with an MMus from the University Opera School studying with soprano Elizabeth McDonald. Previous credits include Sesto in Mozart’s La clemenza di Tito, Florence Pike in Britten’s Albert Herring, Paquette in Bernstein’s Candide, the title role in Handel’s Giulio Cesare, Lady with a Hate Box in Argento’s Postcard from Morocco, and Goffredo in Handel’s Rinaldo. Alessia made her professional operatic debut performing the role of Ursule in Toronto company MYOpera’s production of Béatrice et Bénédict. Most recently, Alessia performed the role of Mrs. Grose in King’s Opera’s production of The Turn of the Screw. 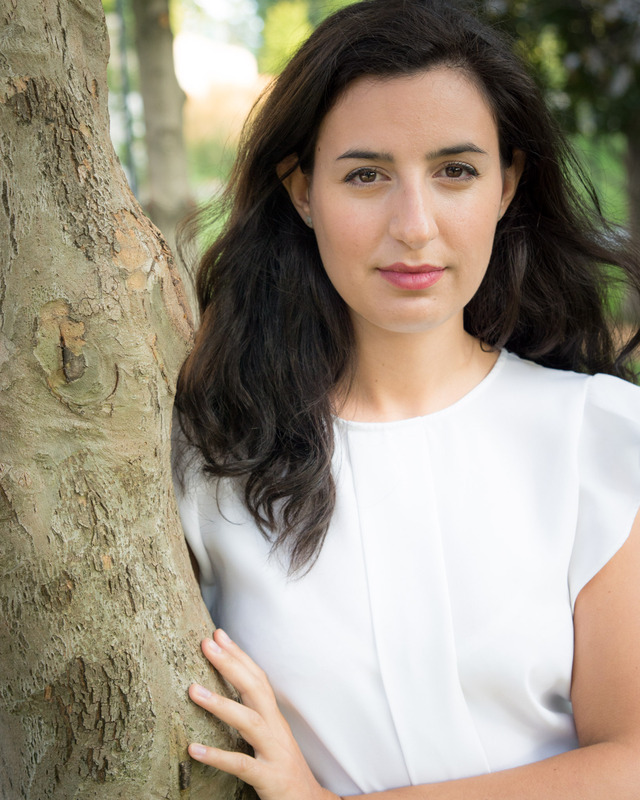 Alessia is passionate about collaborating on new music projects and has appeared in world premieres of chamber operas such as Say No to the Dress, and Footsteps in Campbell House; both UofT Opera productions in conjunction with the Student Composers Collective at the University of Toronto. She recently made her Wigmore Hall debut premiering a new chamber work as a part of Voiceworks; a concerts of new works for voice and a collaboration between the Guildhall School’s writers, composers, and musicians. Alessia has also premiered works with the London Contemporary Music Festival, 20⁄21 Concerts, Borough New Music, and The London Contemporary Orchestra.